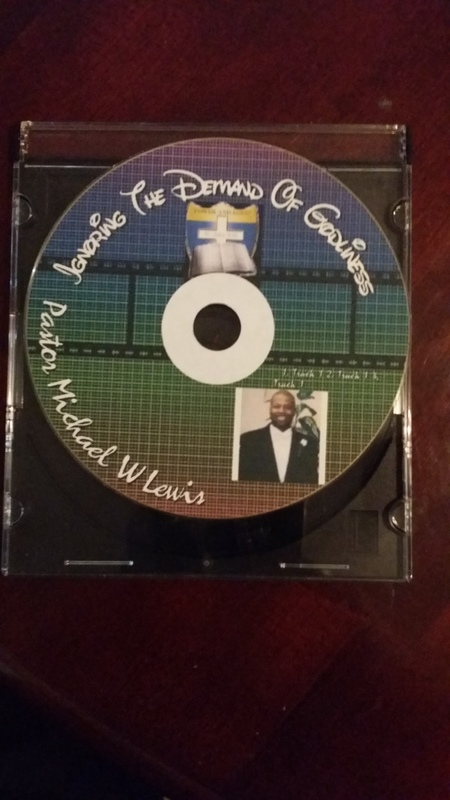 To promote my professional, spiritual and ministry experience along with my talents and awards that I have received in leadership in the church. My qualifications as Senior Pastor will allow me to use my education, experience, and God given talents with a team of church men and women where we minister with a culture. Where the leadership gift is encouraged in an environment that is innovative in its methodology and passionate to reach the lost. With a church that is Biblically relevant in its preaching, committed to spiritual formation, and deeply rich in community. Our vision, were committed to God’s vision for a better tomorrow, the church has adopted the community to demonstrate the life-changing power of the Gospel of Jesus Christ in every area of human experience. 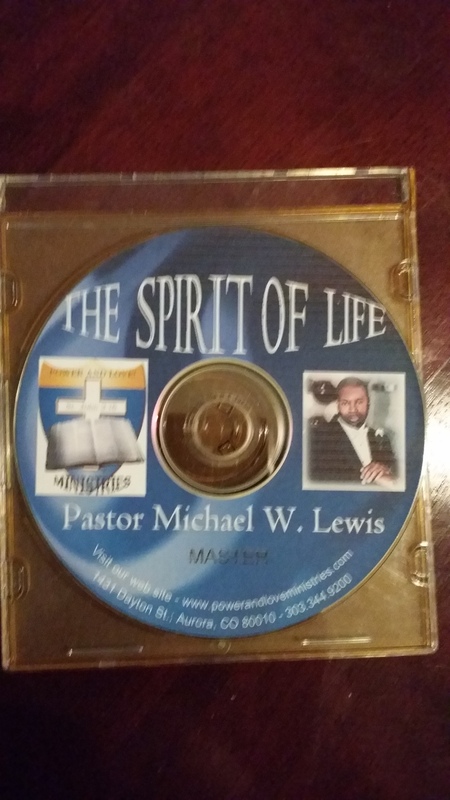 · To promote my professional, spiritual and ministry experience along with my talents and awards that I have received in leadership in the church. · In love with Jesus Christ, which drives everything I do. · Heart for the lost willing to bridge cultural boundaries with the gospel. · Great people skills, excellent leadership skills, strong upfront skills. Gifted teacher with a focus on using God’s word in every dimension of ministry. · Team player, energetic staff member with a strong leadership style. · Curious, always learning, and always hungry to grow. Zest for life, loves to laugh and enjoys people. · As spirit-filled believers we are equipped with the love of God and a compassion for all people throughout our city. Our Strategy UP Reach To provide powerful and inspiring worship services where the Gospel is proclaimed with clarity and where lives are transformed with by the power of the Holy Ghost. · Where prayer is made without ceasing and where miracles can and do happen. In Reach To provide a living and caring fellowship where people are encouraged strengthened and empowered as they grow in conformity to Christ. Enrich Through teaching of God’s word, equip Men Women and youth to discover their gifts, their calling and their place in God’s Kingdom. Through the sharing of Biblical principles, empower and position believers to be successful in every area of their life. Out Reach To provide a ministry that would welcome non-believers to experience the love of God and the message of hope. 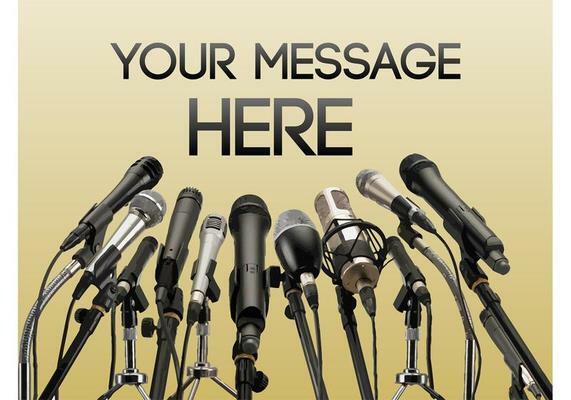 · Saved and Baptized in the name of The Lord Jesus Christ, filled with the Holy Ghost, and ordained as a minister of the Gospel to teach and preach the word of God in a small holiness church where the Gospel was being preached without compromise and the Holy Ghost moved upon me and convicted me of my sins. I served under the leadership of Superintendent Charles Lollis, Los Angeles California. 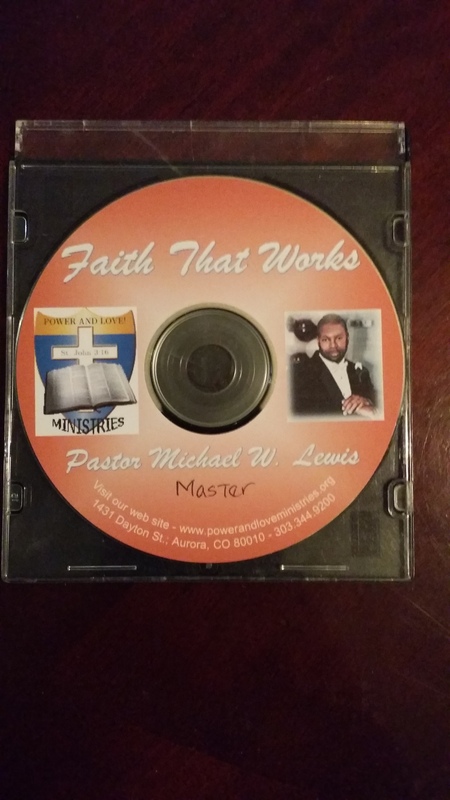 · Completed all requirements of the Ministry of Helps Class under the teaching of Pastor Curtis R Dean located at 9495 E Florida Avenue Denver Colorado 80247 God called me to start teaching in the children Ministry until he released me to start teaching the adult Sunday morning bible class. and opened the morning service at 9:30am and the 11:00am service. Licensed under the leadership of Pastor Leon Emerson and given all the rights to practice and preach the gospel of Jesus Christ in ministry. 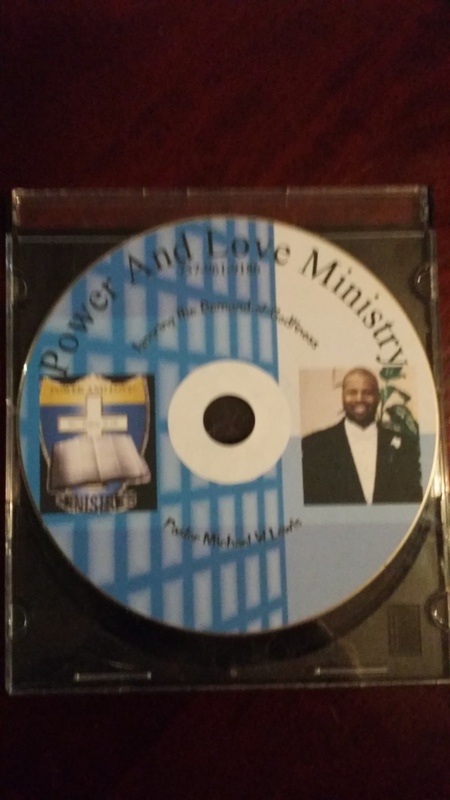 I served under Pastor Emerson for 5 years before going into pastoral ministry.
. Pastor and founder of Power and Love Ministry located at 1431 Dayton Street Aurora, Colorado 80010. This ministry was a full Gospel Pentecostal Holiness Church that believe in the signs and miracles following the believer according to the scriptures. I taught Sunday school every Sunday morning at 9:30am, Sunday morning worship service 11:00am, Wednesday evening bible study service at 7:00pm, Saturday morning prayer service at 9:00am, We came together to pray for one hour to intercede for our nation and our community that The Lord would heal and deliver, also for direction for the church Saturday morning outreach service at 10:00am, food and clothing ministry. This church is a full gospel teaching and believing in the Holy Spirit and the gifts working in the body for the edifying, comfort, and building up itself in love. Our church exits for the purpose of continuing the mission of our Lord and Savior Jesus Christ in seeking and saving those that are lost. To demonstrate Christ through our service to the community and support of missions to the world. To promote both Christians and Secular Education for the mental (soulish) development of our children. To call, train and develop people for multiple-staff ministry or be sent out as Ambassadors for Christ. 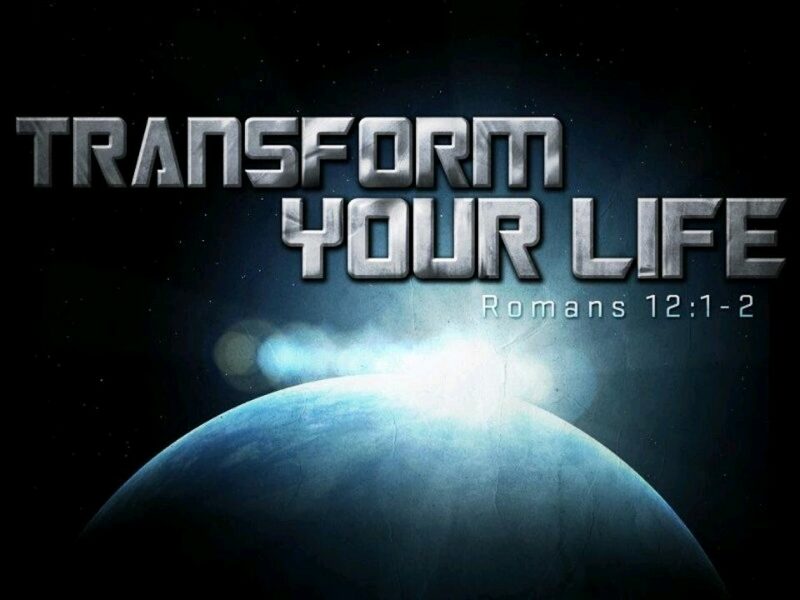 The Development of Man Spiritually, mentally, Economically and Socially. We accept this mandate with joy to proclaim and practice the good news of Jesus Christ, which liberates Men and Women from sin. St. Luke 8:1 And it came to pass afterward; that he went throughout every city and village, preaching and showing the glad tidings of the kingdom of God; and the twelve were with him. Serving in the Gospel Memorial Evangelism/Community Outreach Ministry. Certificate of appreciation was awarded on July 13th 2013.